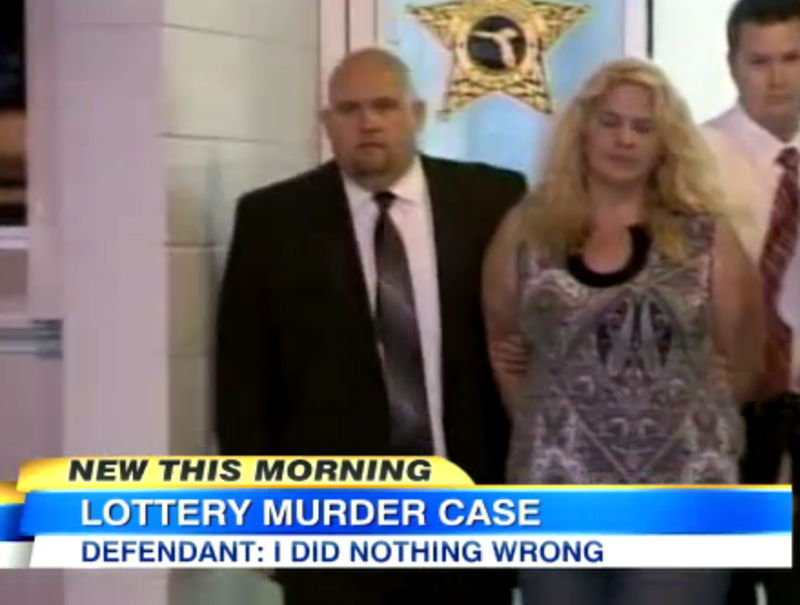 A Florida woman, Dee Dee Moore, is accused of killing a lottery jackpot winner, Abraham Shakespeare in 2009. 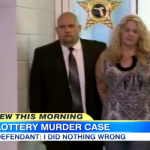 Dan appeared on Good Morning America today alongside fellow legal analyst Nancy Grace to discuss the murder trial. Moore has presented four stories for what happened to Moore: that his lawyer killed him, that her 14-year-old son killed him, that a drug dealer killed him, and that she killed him in self-defense. Of the conflicting tales, Dan says, “It’s beyond that – you’ve got her statements, you’ve got her actions, you got ballistics, you’ve got surveillance – I mean, you have just about every type of evidence that would be relevant in a case here.” So how will she defend herself? Dan answers, “I don’t know how they’re going to defend it; They’re going to have to attack… what they’re going to have to do is they’ll have to attack every individual piece of evidence.” For more, including whether she’ll face the death penalty, watch the full video here.